The Palio of Buti is a folklore event which takes place in Buti. 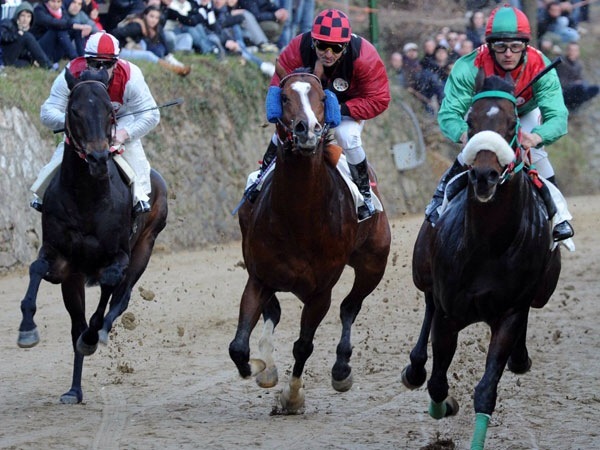 The Palio is based on a horse race where seven jockeys challenge one another to win the Palio. Seven horses and jockeys represent the seven districts of the village. 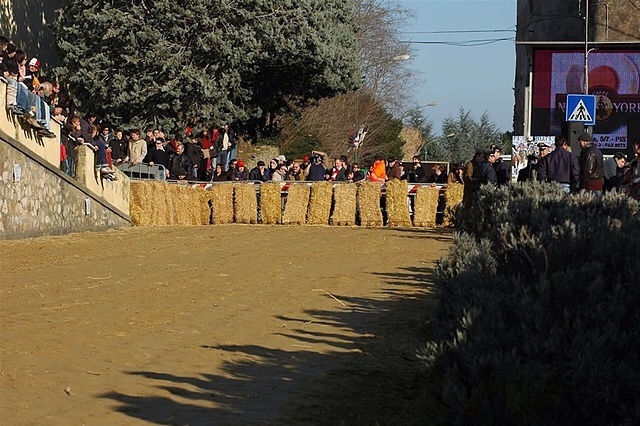 Every year on the 3rd Sunday of January the horse race that takes place in the main street of Buti. The horse race is divided into 3 batteries and the final. Each district has its name and its colour. The districts are San Michele, Pievania, San Rocco, San Nicolao, Ascensione, San Francesco, La Croce. I like this event because in this period of the year there are a lot of people united for the same reason.